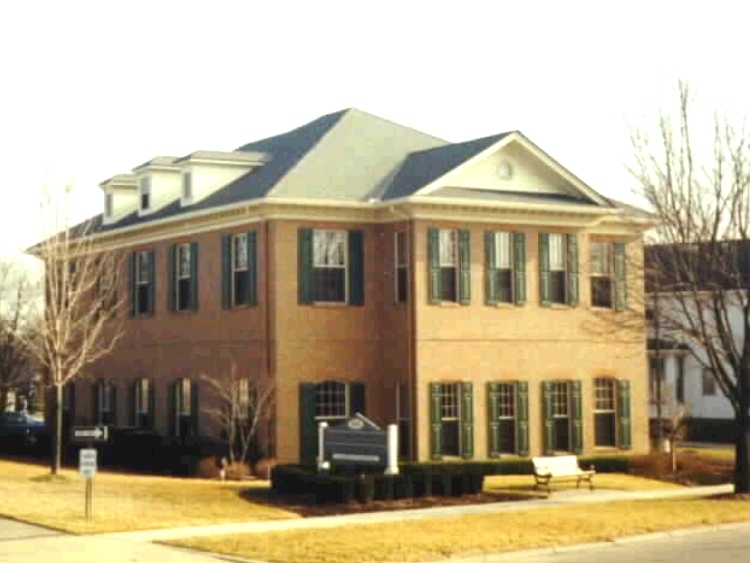 PSLZ LLP was founded in Plymouth, Michigan in 1961 as Post, Smythe, Lutz and Ziel LLP. It has been our mission since inception to provide our clients with the best in accounting, auditing , tax compliance and business planning services. Over the past 53 years, we have developed a strong team of professionals capable of handling our clients varied accounting, auditing and taxation needs. We at PSLZ strive to provide the ultimate level in individualized client service. We realize that each of our clients is unique and deserves a personalized plan to help achieve their professional and personal goals.